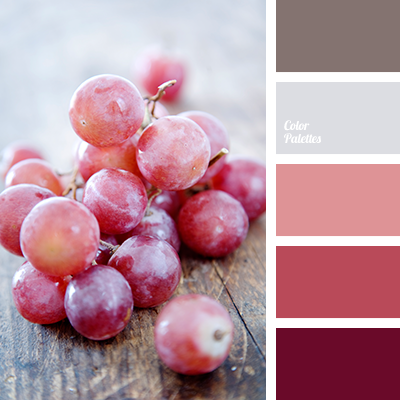 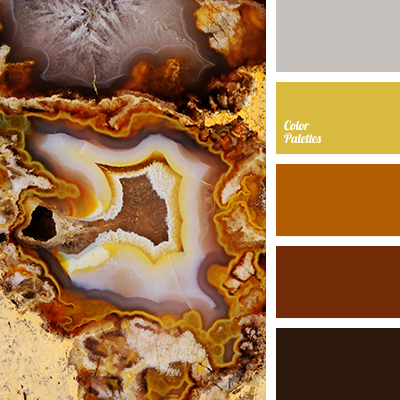 brown, color matching, color matching in the interior, color of mineral, color selection for autumn, color selection for home, color selection for repair, colors of autumn 2017, grey, Orange Color Palettes, palette for autumn, purple, shades of brown, Violet Color Palettes. 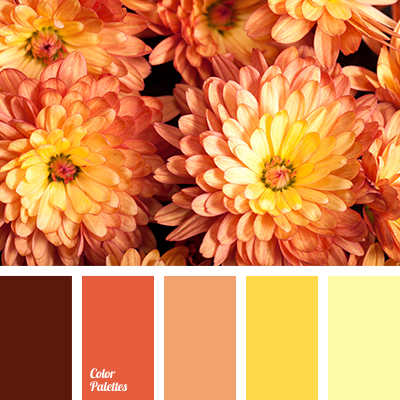 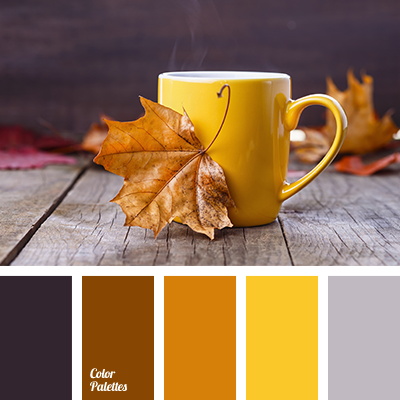 beige and gray color, bright yellow, brown, color selection, color selection for autumn, color selection for home, color selection for repair, colors of autumn 2017, orange color, palette for autumn, purple, shades of brown, the selection of colors in the interior. 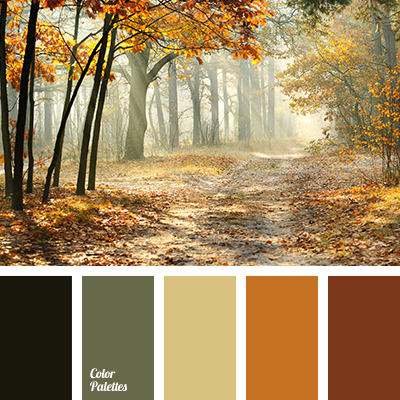 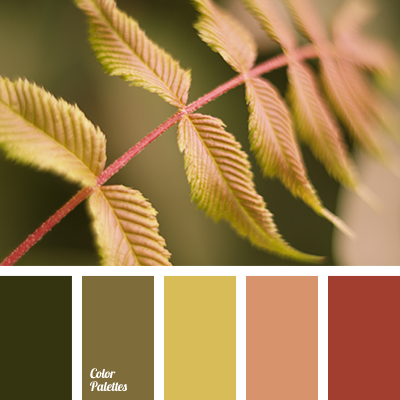 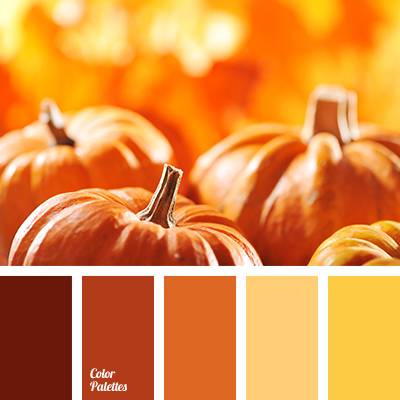 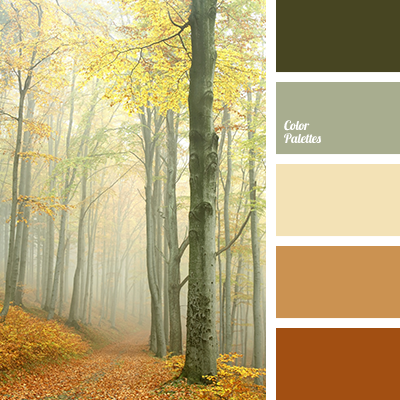 color matching for home, colors of autumn 2017, dark orange, dirty brown color, ginger, green, monochrome palette, olive, palette for autumn, saturated orange, shades of orange.